Ultra-sharp, stainless steel needles are tri beveled, latex free, and anti coring. Rigid pack needles feature a color-coded cap for identification. 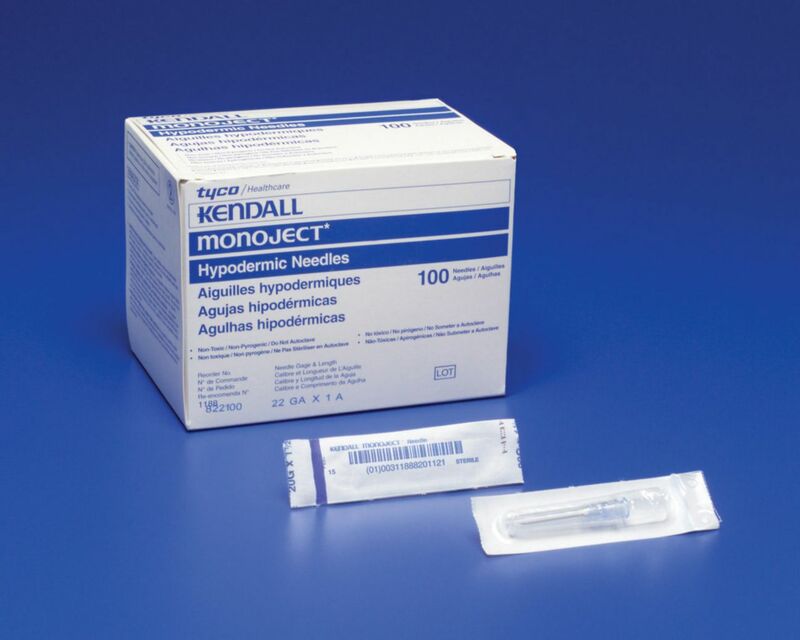 SoftPack needles feature a one-step peel-away package that facilitates quick and easy opening for aseptic handling and an improved lubricant for increased patient comfort. They also contain a color-coded gauge stripe and bar code on each individual package. Needles with aluminum hubs have a color-coded needle sheath for quick gauge identification. Needles with translucent polypropylene hubs are available in a rigid pack or a SoftPack.